Today was a sweet day, literally. 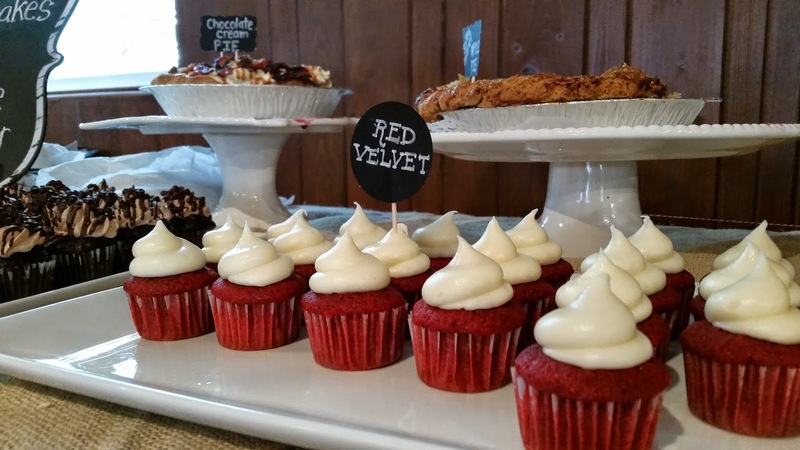 As a lifestyle blogger I was invited to attend a tasting of specialty mini desserts prepared locally by small business owners for private functions and catering. 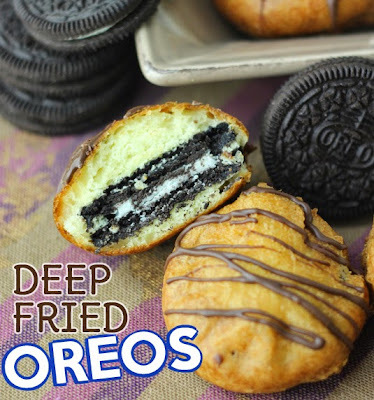 The desserts ranged from mini cupcakes to chocolate squares to fried Oreo doughnuts to cookies with bacon. Yes bacon--yum! Oh and I almost forgot to mention endless mimosas and drinks as well. I was excited to attend and uncover desserts you would not normally find in your local grocery store. Also, as a small business owner myself, I look to support other start-up or small businesses. 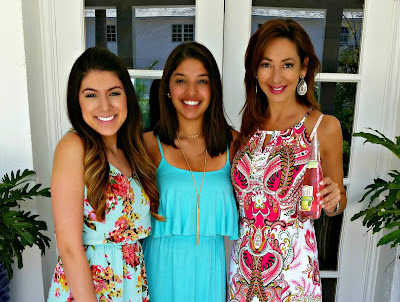 Today most of the owners were female entrepreneurs with a passion for their unique product. A common commitment: the desserts are all custom prepared with fresh ingredients and no preservatives. These desserts are meant to be eaten same or next day. First we were treated to a fruity sparkling drink Onli, which looked like pink lemonade with ingredients like grapefruit, tangerine and other citrus combinations. 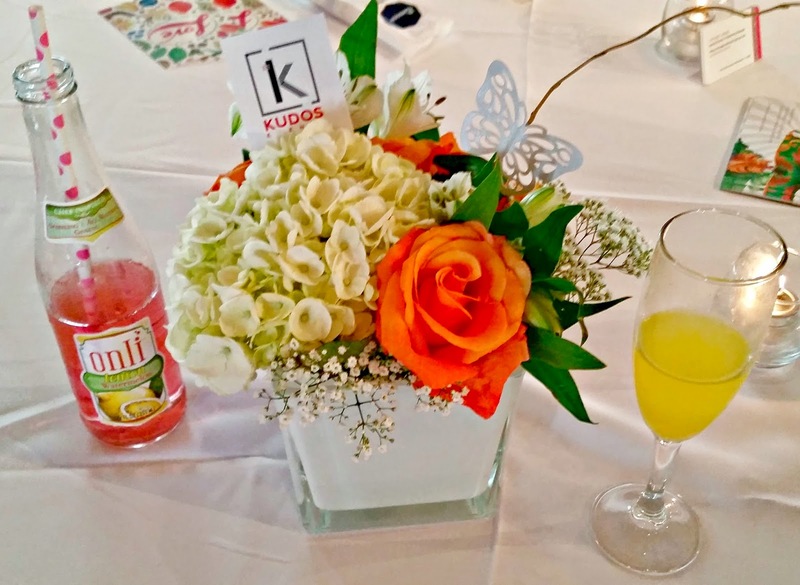 Endless mimosas in champagne flutes elevated the experience along floral arrangements by Kudos Event Planning. Christine on right with young ladies starting their own blogs. My first stop around the track was a vendor INSANE COOKIES. The name is fitting. Brandy Cohen, Cookie Counselor, was featuring cookies cleverly named Shopaholic, Diva, Exhibitionist, Mommy Issues...you get the picture. So what's in an Exhibitionist? Classic dough with white chocolate chips, cranberries and pistachio nuts. The cookies are all hand crafted from premium ingredients without added preservatives. Flour or gluten free ingredients are available for deliciously rich, soft-textured cookies that are simply insane and memorable. My favorite was the PARTY ANIMAL (pictured below) made with Whiskey infused dough, bacon and hickory smoked potato chips. I love any food with bacon. Even sweets! Bacon is very popular now an ingredient for any dish-entrée, salads and desserts. Order in batches or combinations for any event. Please visit their website for their other insanely delicious cookies. 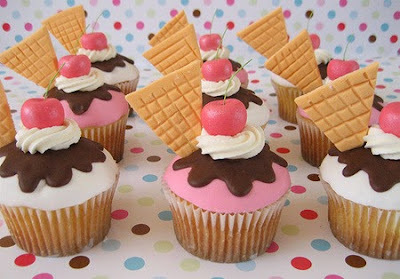 Next was CONTENTI CUPCAKES. The presentation was your old-fashioned chalkboard with 1920's stylized fonts. Who doesn't love cupcakes--mini bite-size desserts that anyone can enjoy even if you're on a diet. Red velvets are my personal favorite and the cream cheese topping was just right. Adding a crunch topping for texture and flavor makes you feel like a kid in a candy store! Speaking of diet, we head right into the danger zone but the good kind. DONUT DIVAS are famous for their deep fried candy bars and Oreo cookies, churros, funnel cakes and chocolate fountains. It's a carnival of old-time favorites with a modern twist. Every dessert is so rich you'll experience guilty pleasure in every bite. 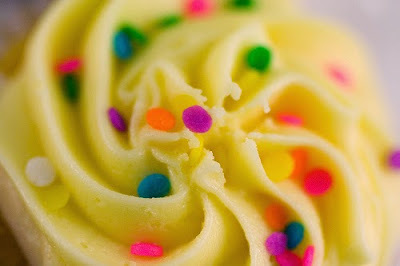 A longtime favorite of mine was MISHA'S CUPCAKES. Love their branding!! Misha's started in Coral Gables, their flagship store, and has since expanded to Miami Lakes, London Square, Aventura, and Pembroke Pines. 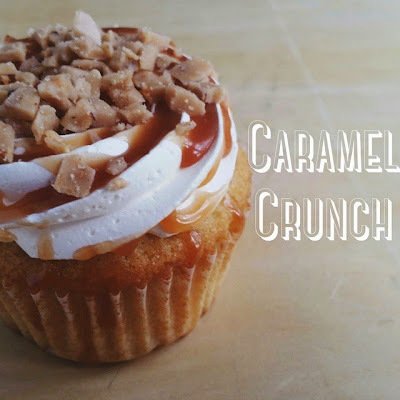 Whether you need cupcakes for corporate events, a baby shower, or any gathering, Misha's classy and creative presentation and great tasting cupcakes will leave lasting positive impression on your guests. My favorite is vanilla with coconut. Christine holding a Misha cupcake in round individual presentation case. 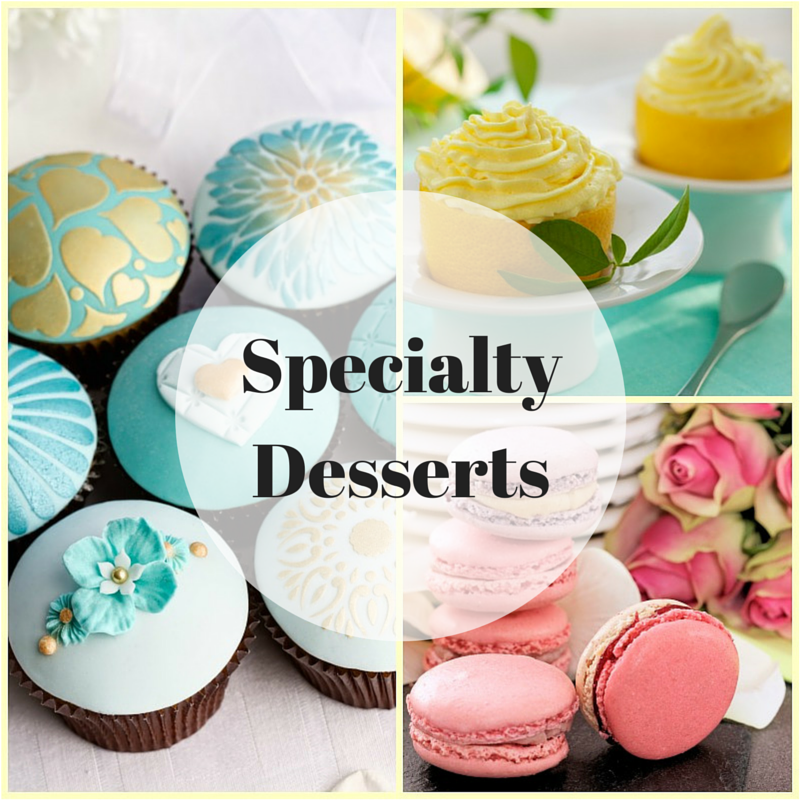 Please be sure to visit and support these local South Florida small dessert specialty shops for your next event!